Don a Santa suit (included in the registration fee) and run in aid of Big Brothers Big Sisters of Guelph. This 3km festive fun run takes place on the parade route in the minutes before the parade starts. Register here . Santa needs you! Join the parade day team and volunteer as a banner holder, a parade marshal or crowd control. Check out the online Volunteer Form for all the details. Wave from the sidelines on parade day. Set up early for some action before the parade starts. 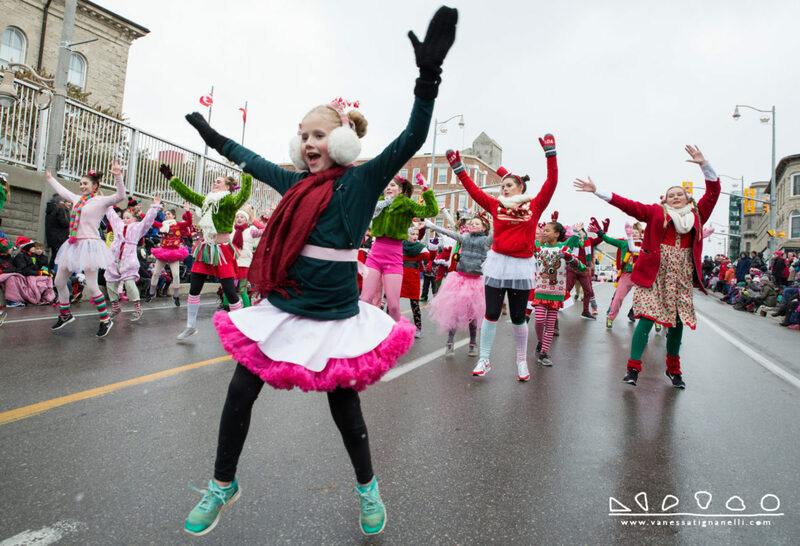 Cheer on the Santa Run participants from 1pm, and hand your non-perishable food items to the Guelph Food Bank and letters to Santa right before the parade starts at 1.30pm. Old Quebec Street Shoppes is the place to be after the parade to warm up and enjoy a traditional Victorian Christmas with Santa in attendance. Check out the parade day map here.